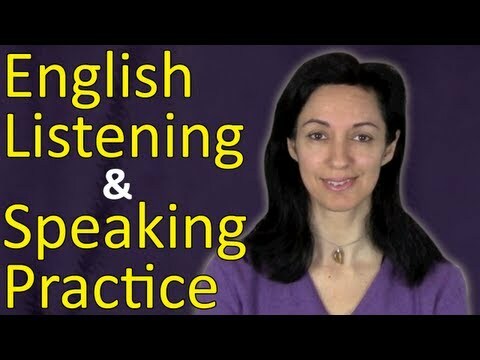 Practise your listening and speaking skills with this English exercise video. In this lesson we will use common daily expressions for introductions and greetings in an English conversation. Watch the lesson twice. 1. Listen and write down what you hear 2. Listen and repeat Let us know how you did in the comments. For more help with learning and practising English, visit our website: http://anglo-link.com Good Luck!